Ideal for keeping an eye on cars, trailers, motorcycles, boats, or your newly licensed teenager, Trackimo is an intelligent GPS/GSM tracker that ensures you’ll never lose what’s important to you. 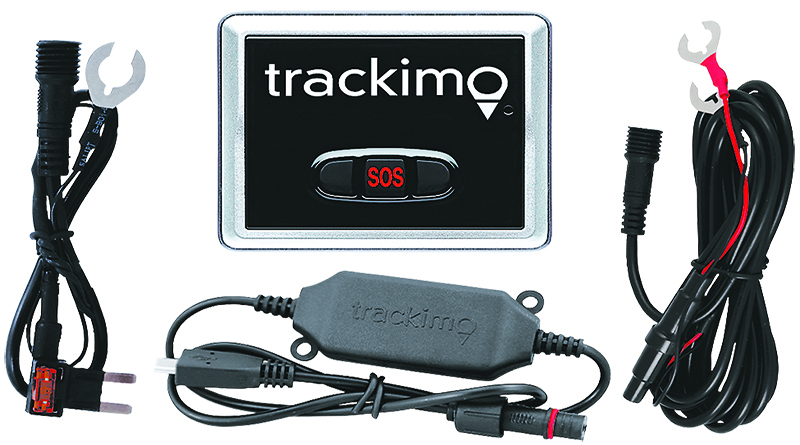 The Trackimo module is small enough to slip into a pocket, hook to a keychain, or place discreetly on a vehicle. Trackimo’s monitoring is worldwide, so unless your hot rod ends up on Mars, you’ll be able to find it. Using Trackimo’s software, you can monitor a vehicle’s location in real-time, plus access a detailed history of the module’s movement. You can also set location boundaries and speed thresholds. 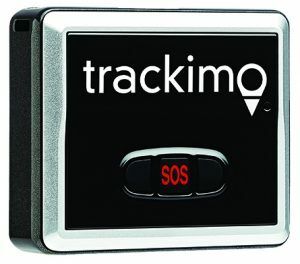 If the Trackimo sensor moves outside a predetermined area, or if it passes the designated speed limit, you’ll get an instant text or email alert from Trackimo. 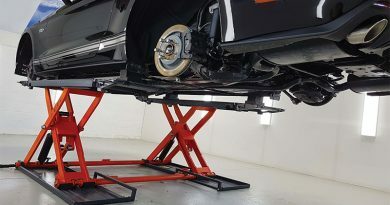 The device features a handy “panic” button that can trigger an additional alert, perfect for roadside breakdowns or if the driver becomes lost. The device’s signal is private, and you control who gets Trackimo notifications. 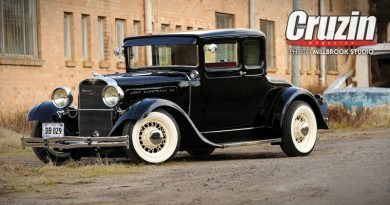 Multiple devices can be linked to a single account, which is handy if you’re managing a fleet or want to safeguard several vehicles. Trackimo has apps for both Android and Apple smartphones, and you can access your account on most common web browsers.